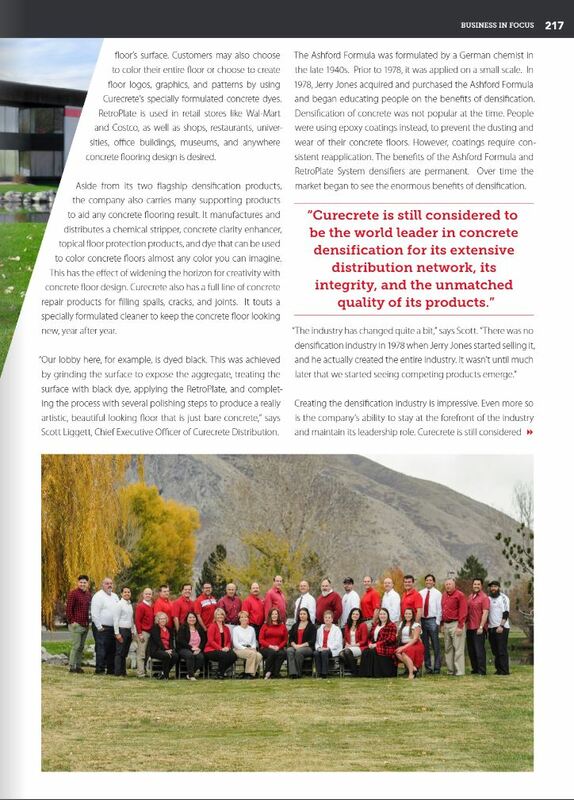 Curecrete Featured in Business in Focus Magazine – Curecrete Distribution, Inc.
Curecrete Distribution, Inc. is proud to be featured in the March 2018 issue of Business in Focus magazine! 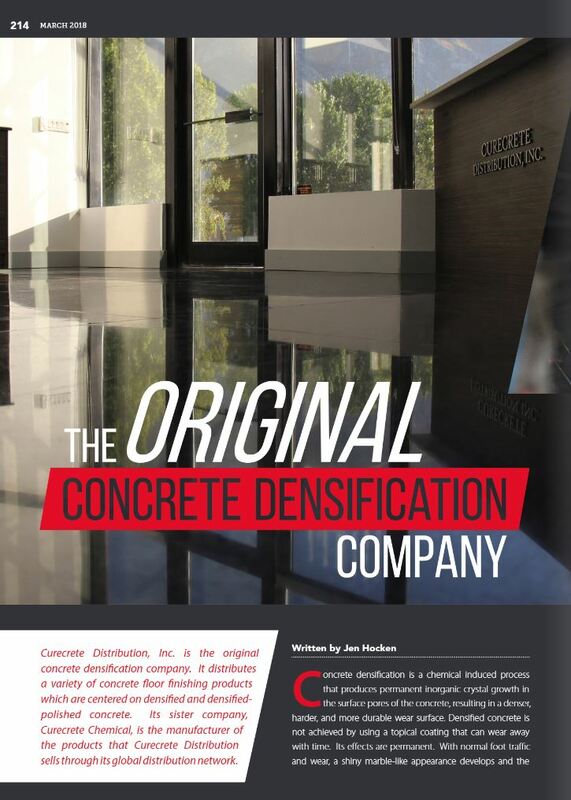 The feature is titled “The Original Concrete Densification Company” and is written by Jen Hocken. 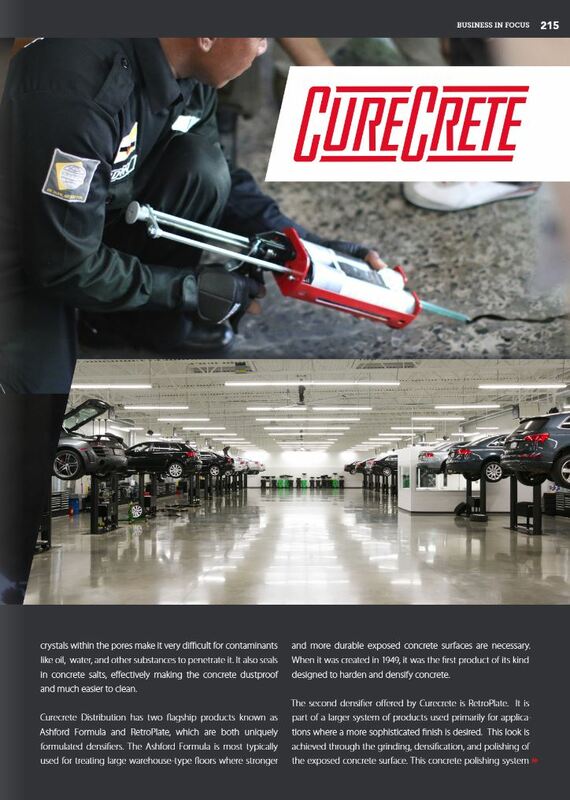 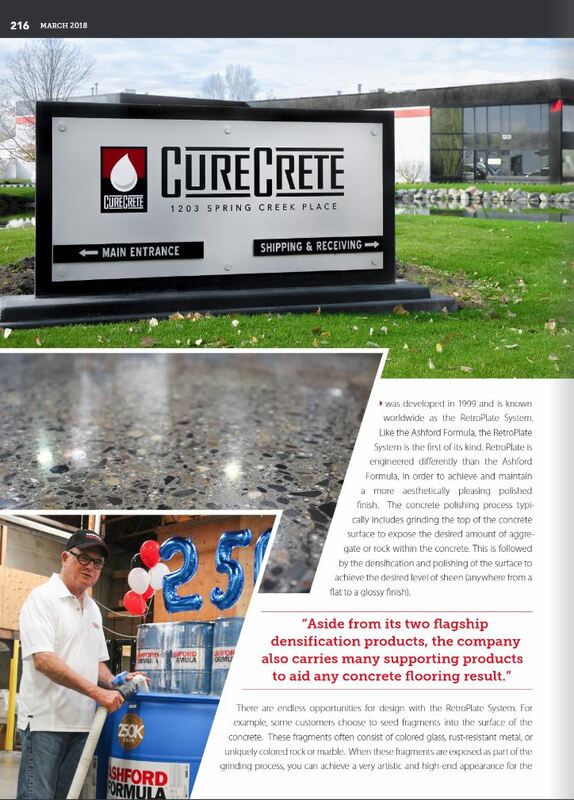 The beautiful six page spread tells the story of how Curecrete came to be, from pioneering the concrete densification concept, to the worldwide successes achieved by our dedicated team of employees, representatives and distributors in a few short decades. 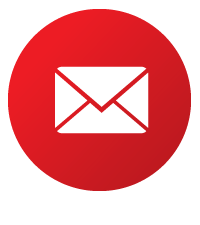 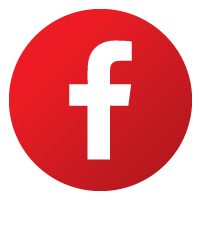 Business in Focus brings together the country’s top businesses, and is delivered to more than 460,000 subscribers every month. 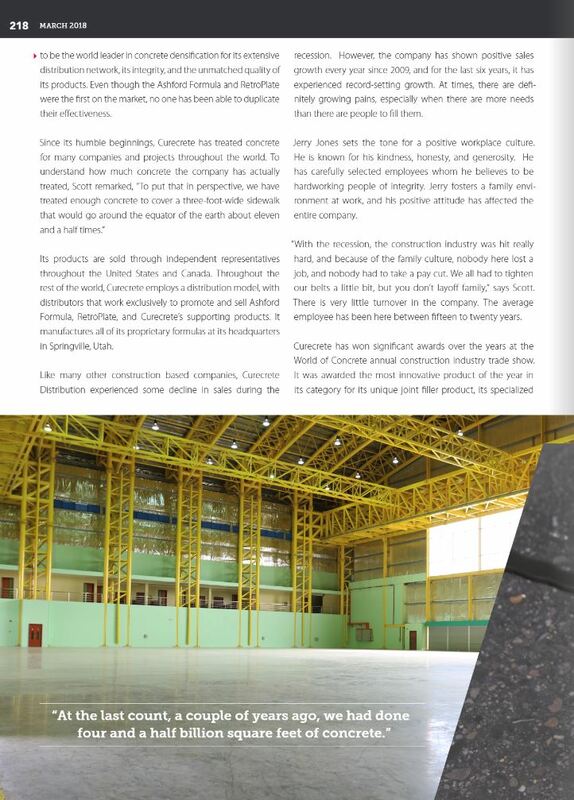 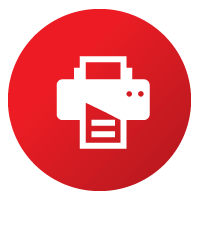 Needless to say, we are thrilled to tell our story to such a vast and distinguished audience, and to be numbered among the top businesses in the United States! 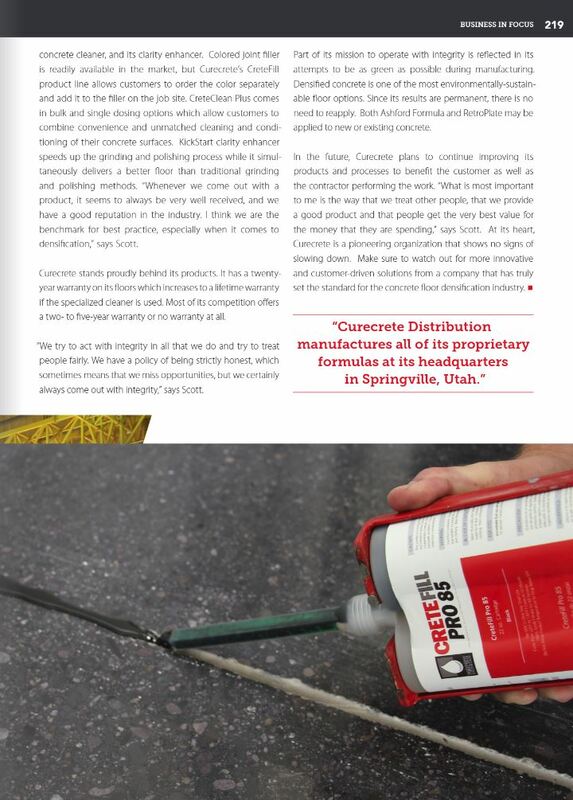 *Read the digital version of the article HERE.